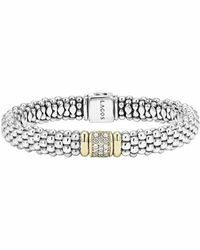 Established in 1977 by renowned designer Steven Lagos, his namesake brand Lagos takes inspiration from a woman's integrity, sensuality and timeless elegance. 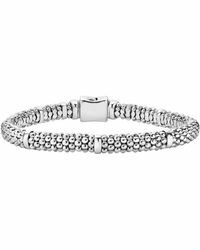 A Lagos bracelet is the perfect companion to a dressed-up or dressed-down look, suitably putting the finishing touch to your outfit. 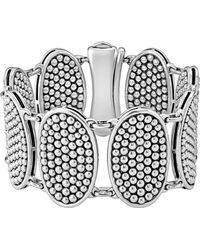 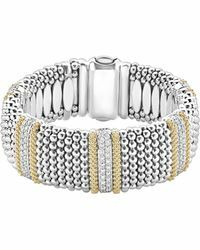 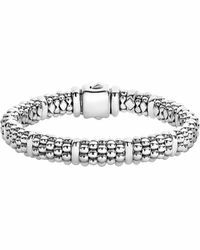 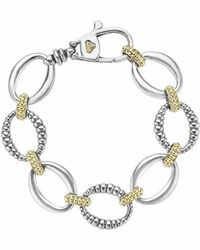 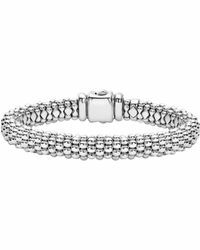 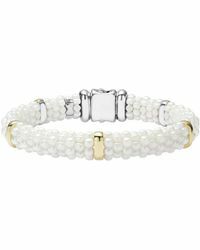 The range includes a wide mix of bracelets, many of which incorporate caviar styling, diamonds and pearls.